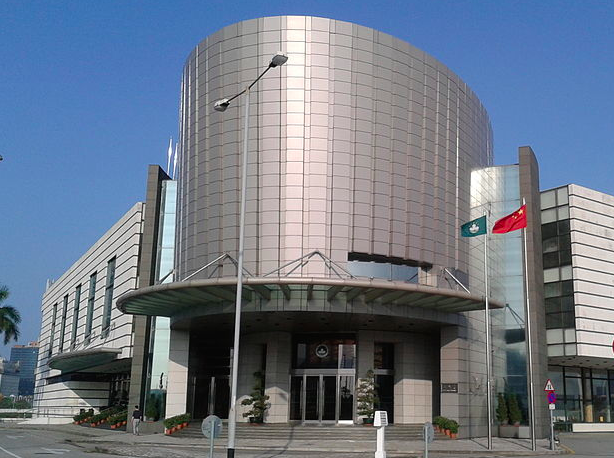 Macau’s Government has proposed legislation to bring its electoral law regime into compliance with the National People’s Congress Standing Committee’s 7 November 2016 interpretation of the Hong Kong Basic Law (the ‘November Interpretation’). Macau had already been working on amendments in anticipation of next year’s quadrennial Legislative Assembly election. The original proposal generated controversy for expanding the candidate screening powers of the local Legislative Assembly Election Affairs Commission (CAEAL) – a municipal body whose membership is appointed by the Chief Executive. Macau’s Secretary of Administration and Justice, Sonia Chan, sought deeper amendments following the November Interpretation. The revised version was introduced along with an explanatory text on 7 December 2016. The reform package seeks to amend Law 3/2001: The Electoral Law of the Legislative Assembly of the Macau Special Administrative Region. The documents are notable for their drafters’ views of Macau’s obligations following an NPCSC interpretation of the Hong Kong Basic Law. Indeed, the Macau Government enthusiastically seeks to embrace the November Interpretation despite lacking the contextual background for which it was prescribed. Macau has no independence movement. 6) Introduction of criminal liability for legal persons or their agents who violate electoral law (Articles 143 and 148), including the application of Macau electoral law to circumstances occurring abroad. I share my unofficial English translation of the statutory reform proposal, to which I have added translations of the accompanying explanatory notes for only the aforementioned articles. Any errors therein are my responsibility alone. The official versions are here (Portuguese / Chinese). * Author is a Ph.D. candidate at the University of Hong Kong Faculty of Law.